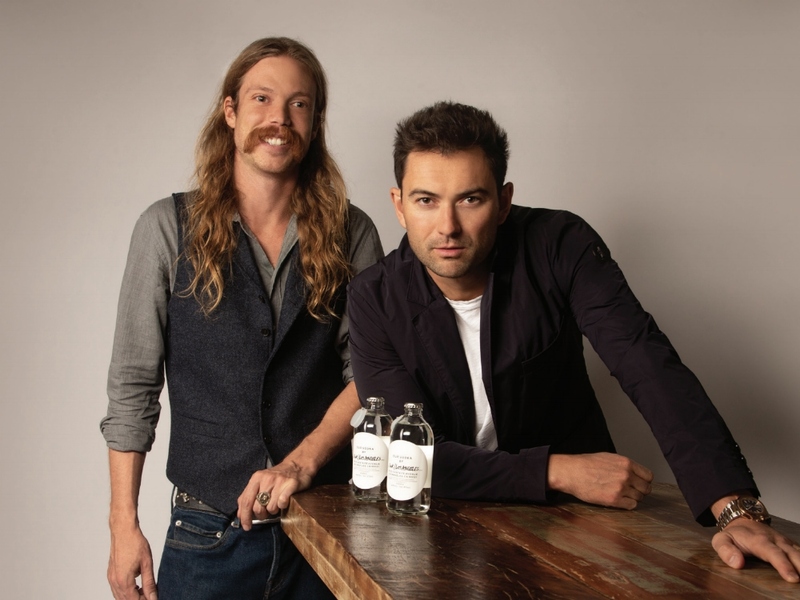 Anton van der Woude and Rupert Runewitsch form the powerful partnership behind Our/Los Angeles vodka, a unique spirit that boasts a thoroughly modern global/hyper-local identity. ANTON VAN DER WOUDE: My experience in a number of different markets has allowed me to work on both big brands and local craft in the beverage industry. RUPERT RUNEWITSCH: Skills in brand building and technology have allowed me to develop a unique place in the worlds of superior spirits, hospitality, retail and beyond that make the future an exciting prospect.